Changing the look of your home is easy with the right tools; think outside of the box and come up with alternative uses for items that you already have. For example, if you have a collection of nice net curtains, which you only like to bring out during warmer months, but you wish to get more use out of them, here are seven creative ideas for them that will stretch their use throughout the year. 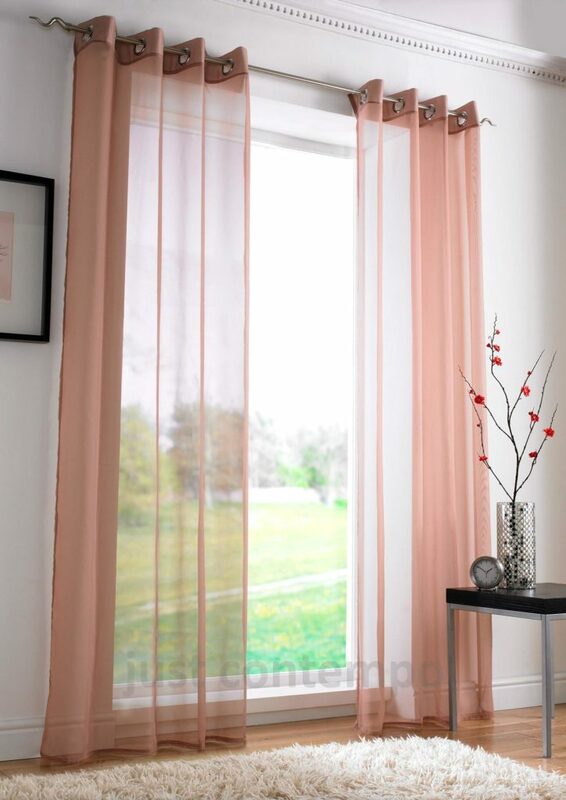 You can use a net curtain to layer over your heavier drapes during cooler months. Layering is such a trend for window treatments and you can provide a fresh look to your old heavy drapes by topping them off with lightweight and sheer net curtains. Or, if you wish to get really creative with the sheer curtains, you can turn them into swags to further improve the dimensions of the window treatment. Create a hazy waterfall of lights for your bedroom. Hang modern net curtains and LED twinkly lights (LED remains cool so it’s safer to use) from a small metal hoop dangling from your ceiling for romantic lighting apropos throughout the changing seasons. Make a reading tent for the kids. Children will enjoy reading more if you create a small space, particularly for the activity. Jazz up their reading nook by creating a tent using a hula hoop hanging from the ceiling and slipping a net curtain through it. Not only will this sheer reading tent provide a touch of fancy to space but you also create a spot where your kids are protected from mosquitoes. Enclose your bed for a bit more privacy. With cable wire and gauzy curtains, achieve a new look for the bedroom. You may even add sparkly lights for a warm glow on dark, cold nights. Take the curtains outside and give your porch or patio a makeover. This is a great way to make your outdoor space more elegant and ideal for entertaining.Net curtains are great as well for the bathroom. They’re more sophisticated than typical shower curtains; plus, they’re much easier to wash as well.